Due to the high volume of emails I receive each day, I am unable to respond to every message I receive. I do read every message sent to me and your thoughts are important to me, even if I am unable to reply. 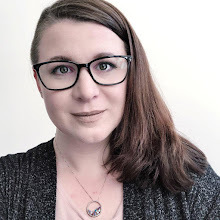 To keep a healthy work/life/activism balance, please note that I cannot give parenting or mental health advice through blog correspondence, and cannot provide legal advice. 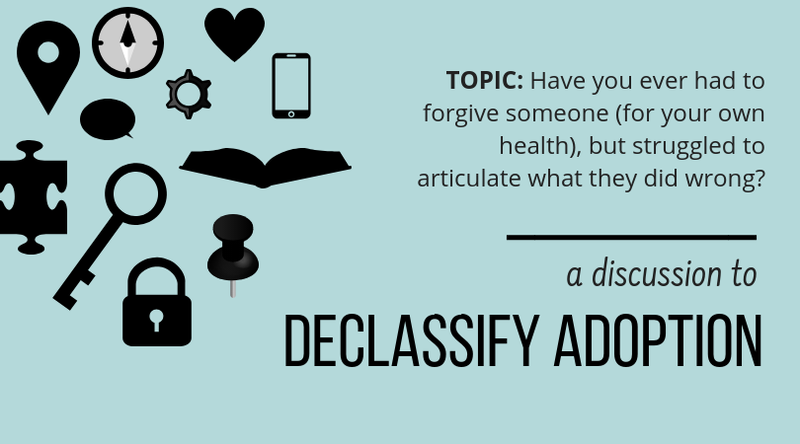 For requests for The Declassified Adoptee to share research surveys, please note that I may opt to share the surveys to groups and other contacts privately through email rather than on my social media pages. Researching adoption is important. However, as I receive a high volume of these requests I cannot post them all and keep a balance with other content more central to The Declassified Adoptee theme and mission. I encourage all adults who were adopted and fostered as children who would like to submit guest content to contact Lost Daughters. 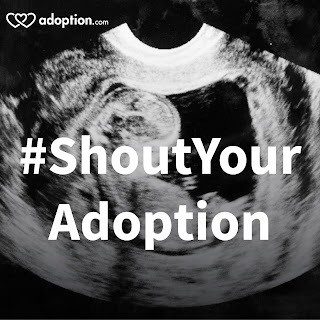 On rare occasions, I will feature guest content here but require those authors to have some personal or professional connection to adoption to do so.